REDUCED 20K! Welcome to Mountain View, a gated community of Mission Lakes C.C. 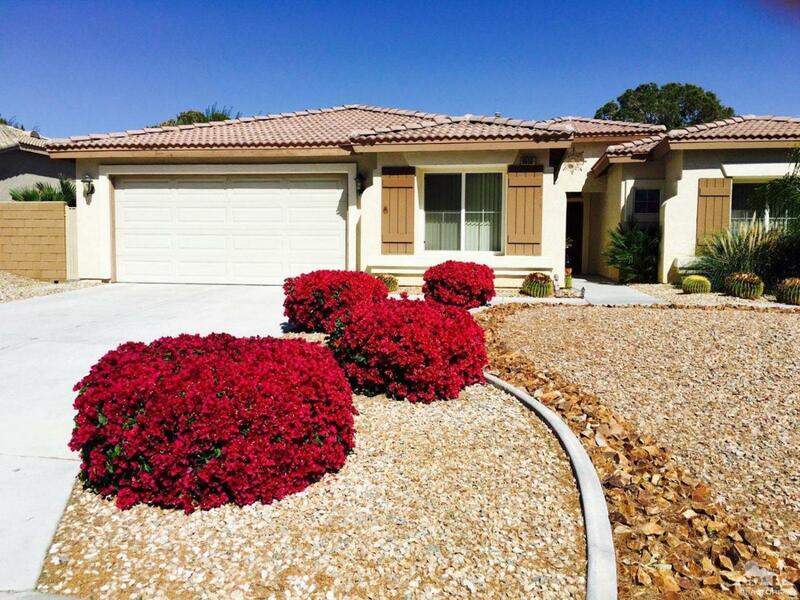 This home is located on this challenging course, yet DOES NOT pay HOA dues or C.C. dues, saving HUNDREDS monthly. The owners put much love and attention to detail to refine this home. You enter the formal entry with views of the large living and open dining room. The chef's kitchen is enormous, and well thought out: a dry bar next to the formal dining, central island, a spacious and windowed breakfast nook. 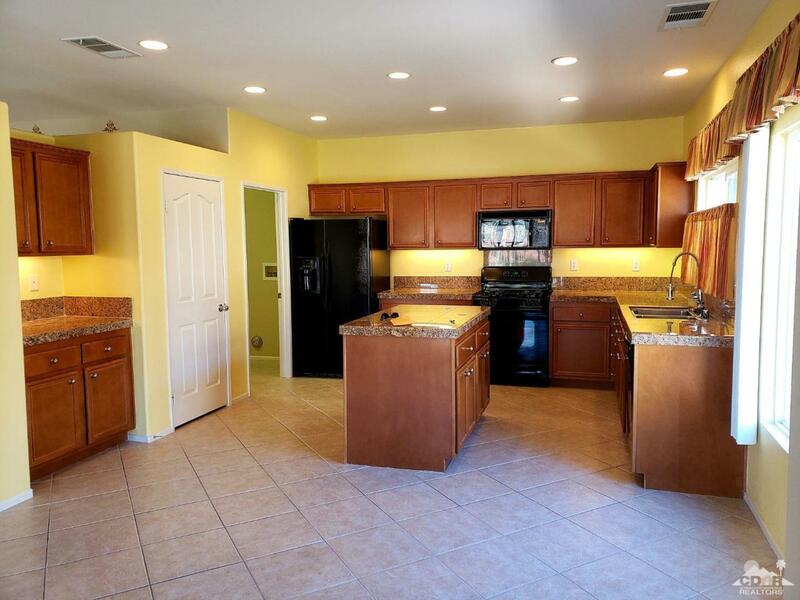 The kitchen, dining, breakfast nook and living room all face the golf course and gorgeous backyard. 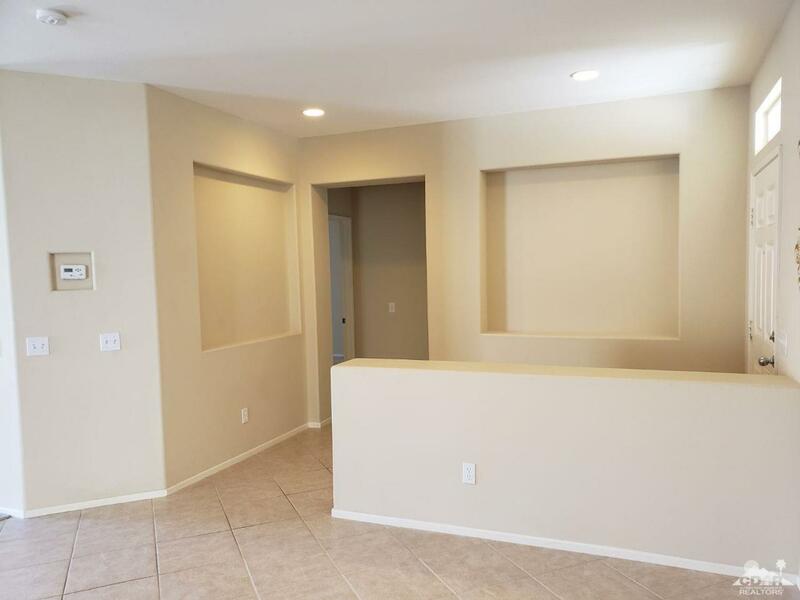 Centrally located laundry room in this split floor plan. There's a wing with a large bedroom and separate bathroom, that's well positioned for guests or a private office. The master suite, positioned in the rear, offers views of the golf course and backyard, a bedroom was sacrificed to give the master suite an office/library. The backyard was re-crafted with love to incorporate the golf course & mountains. Listing provided courtesy of Stuart Schofield of Homesmart Professionals.